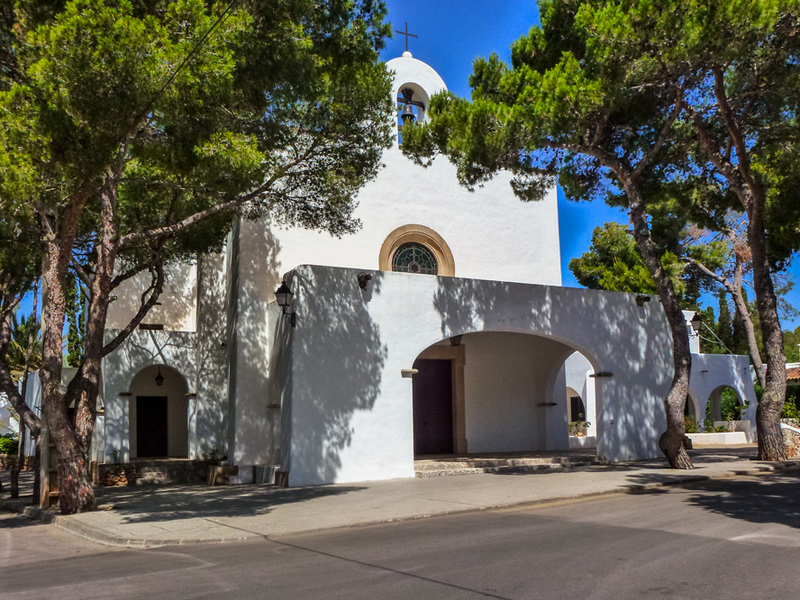 The Parish Church of Cala d’Or is locally known as Parroquia de Santa Maria del Mar. By kind permission of the Parish priest the small church also doubles as the home of the Anglican Church for the English speaking community. Church services are held in English every first and third Friday of the month at 18h00. Services in Spanish are held at 19h00 on weekdays and at 11h30 on Sundays and public holidays. The photo was taken in Cala d’Or. The date: June 7th, 2014.
by kind permission of the Parish Priest.